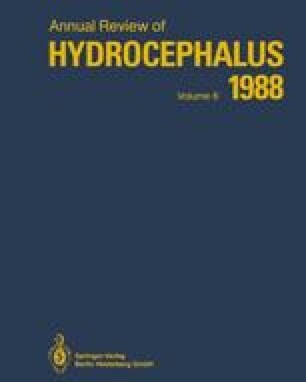 In a group of 183 spina bifida aperta patients born between 1964 and 1984, 154 (84%) had hydrocephalus. The majority of these patients (146) was treated with a ventricular shunt. The overall mortality among these 183 patients was 10%: 19 patients. All patients who died had a ventriculovascular shunt implanted soon after birth. Besides myelomeningocele and hydrocephalus none of them had other midline fusion defects. The cause of death of 7 of these patients was chronic renal failure. Twelve of these patients however died suddenly. Eleven of these 12 patients were subject of a clinical study. In one patient the cause of sudden death could not be identified.